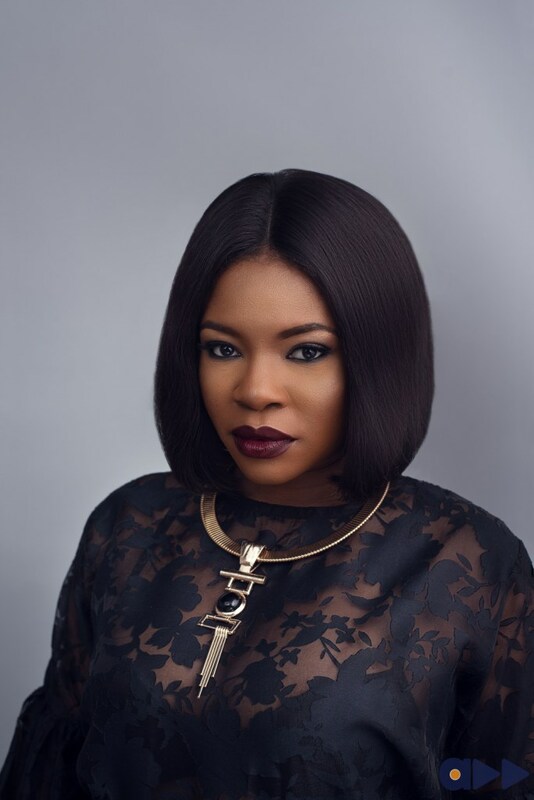 Director Kemi Adetiba shared a sour experience she had with Customs Officers at the Murtala Mohammed Airport in Lagos, and it hits so close to home because of how it’s just the reality of so many people in this country. Just days ago, Aremu Afolayan shared on his Instagram how airport and immigration officers had tried to extort him on a trip to the airport. Adetiba shared her own experience on Twitter, and, of course, because she is a woman, it came with some dose of misogyny. Two officers tried over and over to find a way to extort her, she shared, but she stood her ground and refused to be extorted.